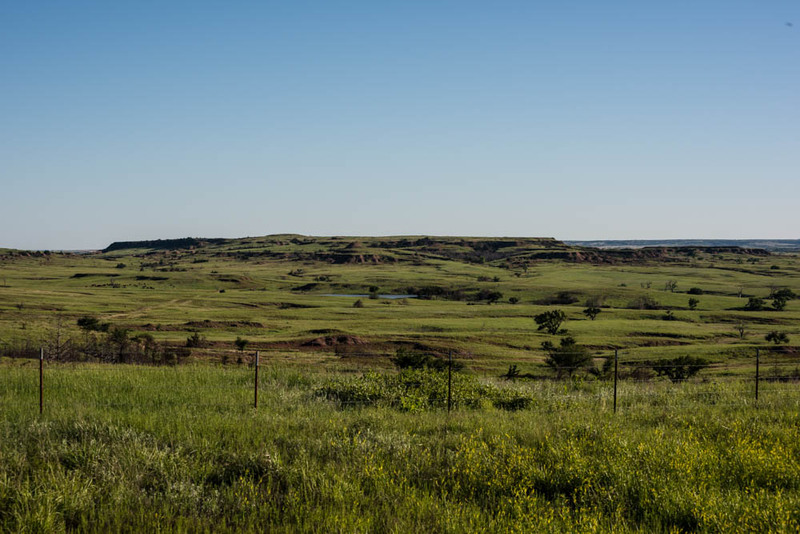 Welcome to Gyp Hills Guest Ranch, home of Red Rock Cattle Company and Lonker Ranch. 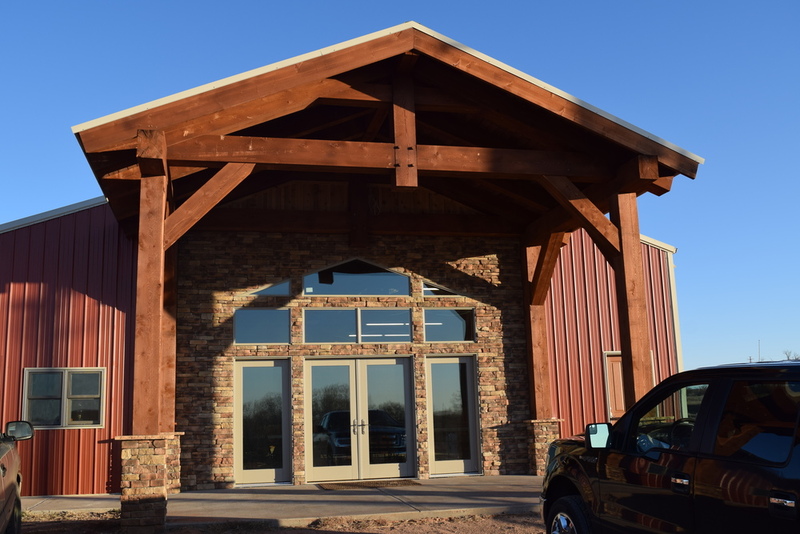 We are the leading destination for barn, rustic and outdoor weddings, community events and corporate events in all of south central Kansas. Our family looks forward to welcoming you to the Gyp Hills. Call Andrea to schedule your Gyp Hills Guest Ranch wedding, community event or corporate event at 620-727.7149. Gyp Hills Guest Ranch is located in the scenic Gyp Hills of Kansas, the location of the Peace Treaty of 1867. Ready to take the next step? Your wedding or corporate event will look great here.